On today’s show, I have Dr. Natasha Ganem. Dr. Ganem is a business consultant, group trainer, and keynote speaker specializing in leadership development. 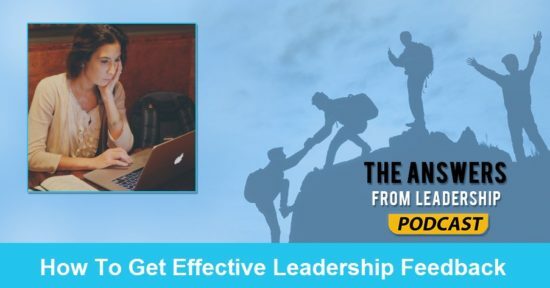 She is the founder and director of Lion Leadership and writer for the ROAR blog, where readers gain perspective on themselves, their organizations, and how to reach their potential at work. Why is leadership important to you? What has your leadership journey looked like? 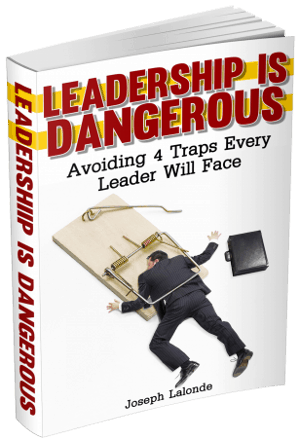 What’s a time that you’ve experienced a leadership failure? What leadership successes would you like to share? Why should leaders gain perspective on themselves? What are some tips on getting effective feedback from those you’re leading? Can you share 1 or 2 books you recommend to another leader? What’s one piece of encouragement you’d like to leave with the listeners? Leadership is an identity that you can try on. You might not get a positive response. That doesn’t mean you hang it up and run away. Question: What was your big takeaway from this interview with Dr. Ganem? Please share it in the comment section below.